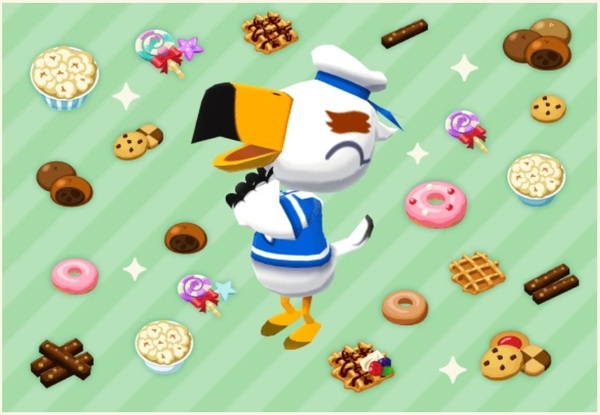 Nintendo has shared a look at some upcoming content and features for Animal Crossing: Pocket Camp. While they didn't officially say, it's likely that these updates will be part of the Ver. 1.4.0 release.